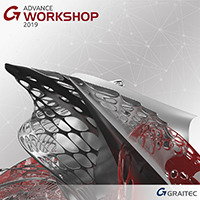 The GRAITEC Advance BIM Designers includes a wide range of apps for structural processes that introduce a high degree of design-driven modeling and documentation automation across multiple structurally-biased workflows. 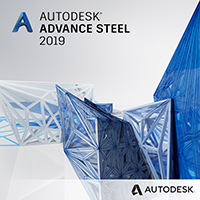 These purpose-built encompassing apps run on multiple platforms which include Revit, Advance Design, Advance Steel and in some cases as a standalone solution, enabling flexible progressive adoption of intelligent structural BIM workflows. 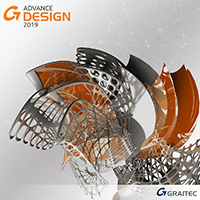 The GRAITEC Advance BIM Designers Series is a collection of advanced apps for automating structural design-to-detail BIM workflows and producing associated technical documentation. Our 2018 version represents a real milestone in productivity, delivering new features and additional innovative rebar tools that truly improve BIM workflows for both the concrete and steel industries. Starting with release 2018, the Advance BIM Designers are grouped under two series to meet the specific needs of each industry sector: Concrete Series and Steel Series. Design steel connections to Euro codes, US codes and Canadian codes, directly in Advance Design or as a standalone solution. 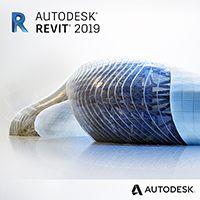 The « Rebar Detailing » package is a strong, productive and effective answer to the many challenges facing designers and detailers when using Revit® to produce rebar drawings. It allows users to quickly generate parametric 3D rebar cages, automate the creation of rebar views, automatically produce comprehensive technical documentation (annotations, drawings, schedules) and even provides effective tools to fine tune rebar configurations and drawings. 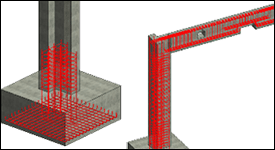 With the « Rebar Design & Detailing package », engineers have access to advanced levels of functionality and are able to design rebar cages according to both Eurocodes and North American codes within Revit® or as a standalone application. In addition, engineers will be able to automatically produce detailed design reports incorporating all the requested references, to the relevant design code checks. 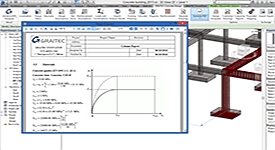 Design-driven reinforcement calculation for 3D cage modeling and automated documentation production for reinforced concrete columns, beams and footings. 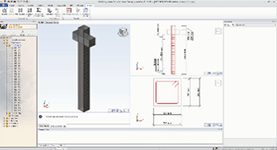 Integrated with Autodesk Revit®, Advance Design and available as a standalone solution. Compatible with Autodesk® Revit® and GRAITEC Advance Design.